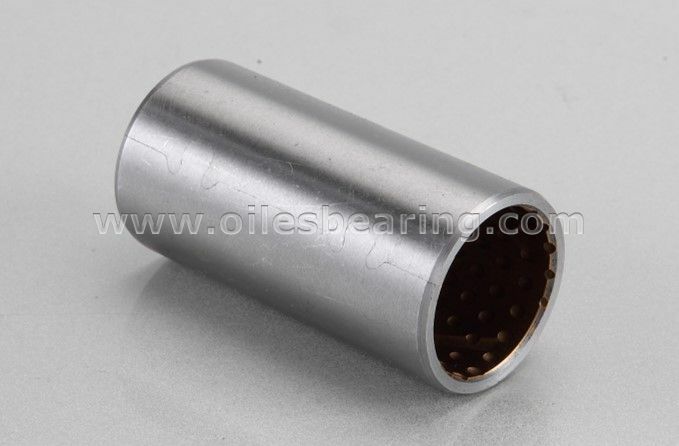 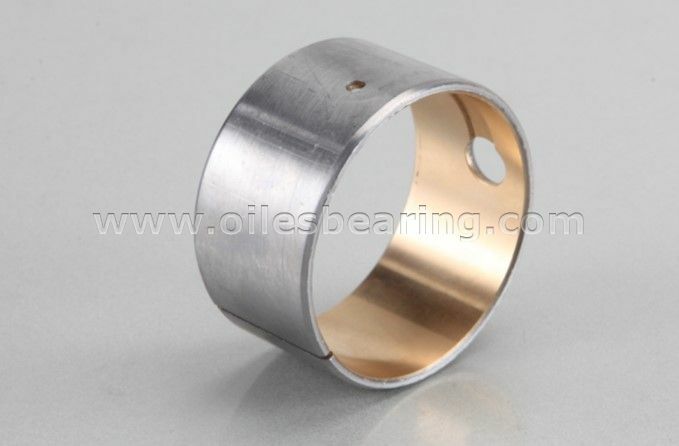 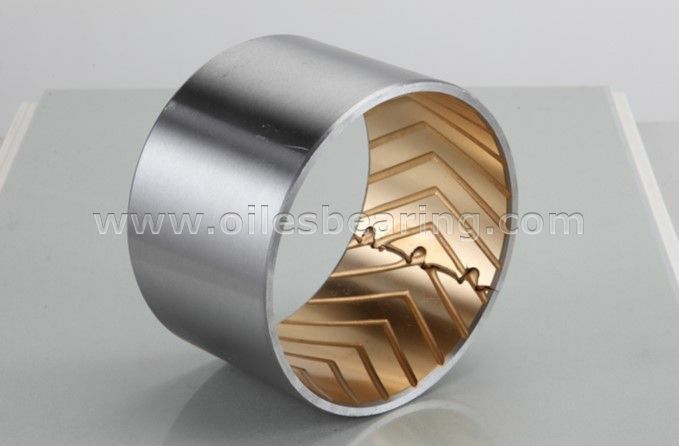 PVB033 bimetal bearing is a kind of bimetal bush. 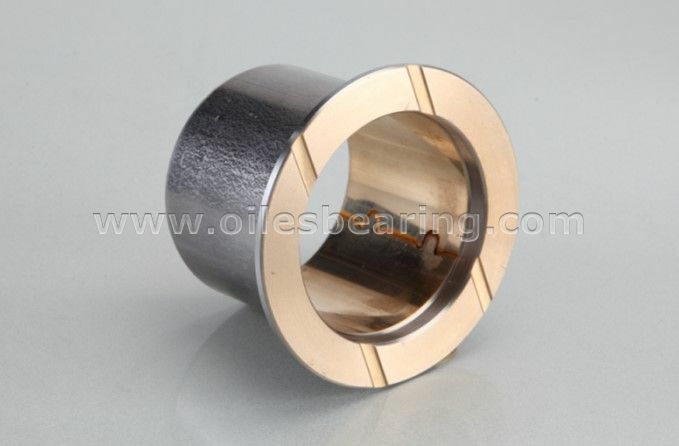 This type self-lubricating bearing has common structure with other bimetal bearings. 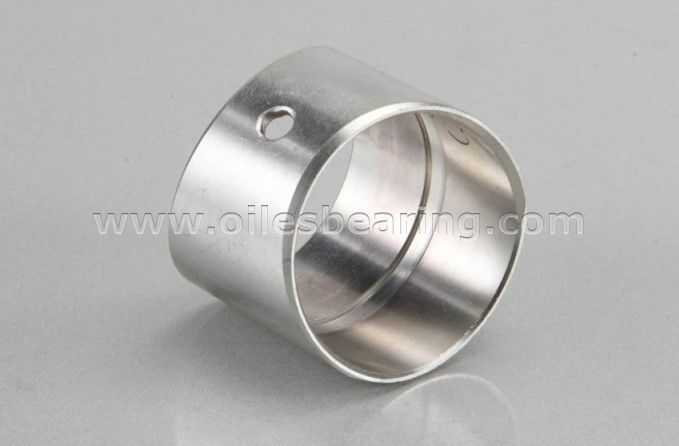 When soft alloy is plated on the bushing surface and with oil lubrication, PVB033 bimetal bushing can be applied in high speed internal-combustion engine and connect-rod.